Circus Skills aren’t just for kids! Circus skills improve physical mobility, mental stimulation and social interaction. 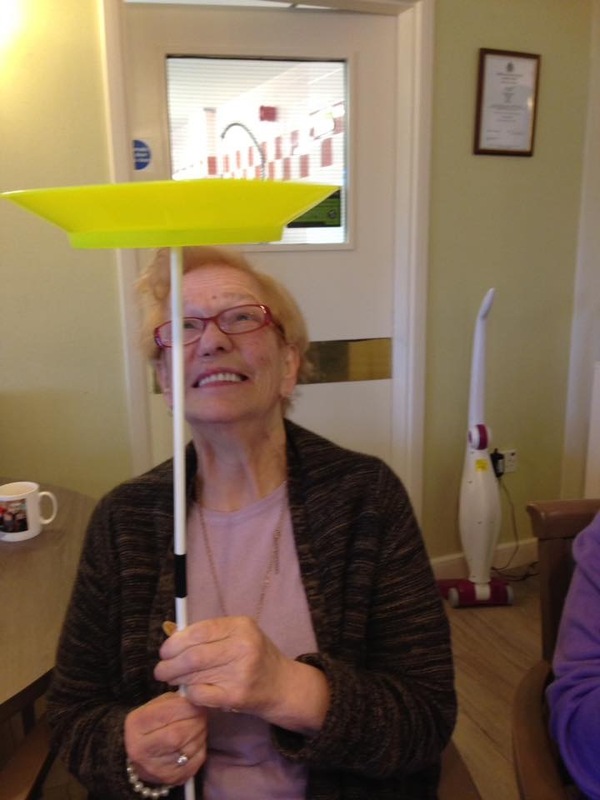 We deliver adapted circus skills workshops in care homes for older adults, tailored for seated individuals. Suitable for smaller groups of up to 15, we deliver fun, laughter, a chance to relax and play, and activites that improve motor skills and concentration. Prices start from £50 for a 45 minute session.